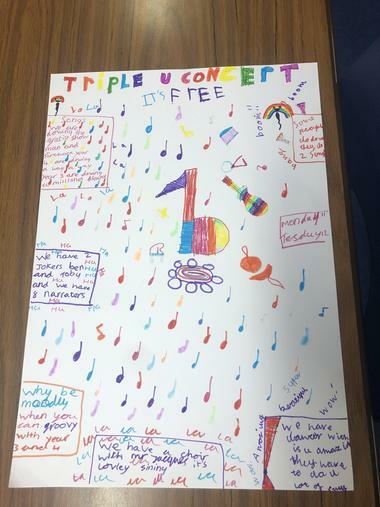 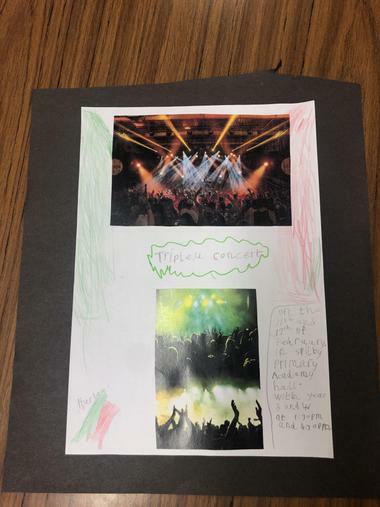 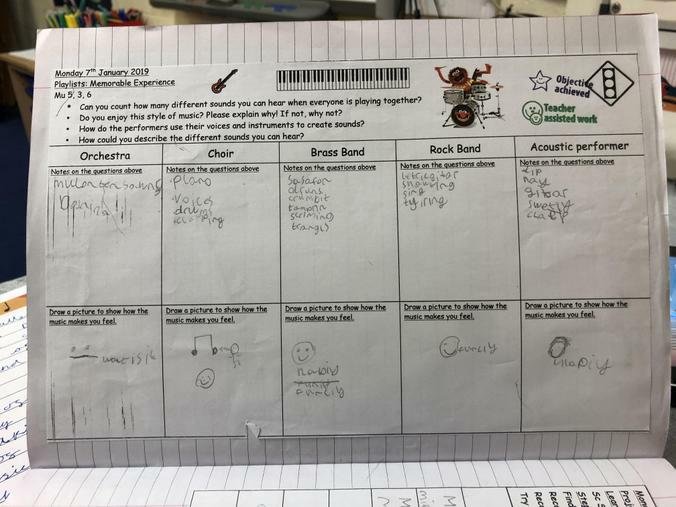 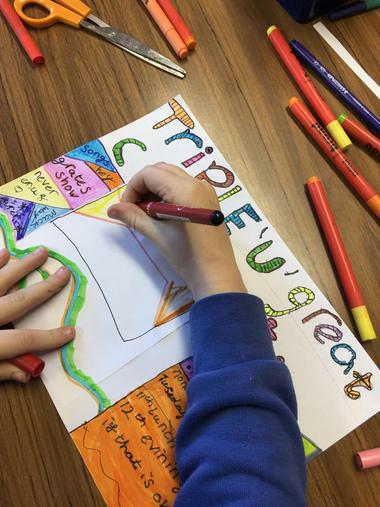 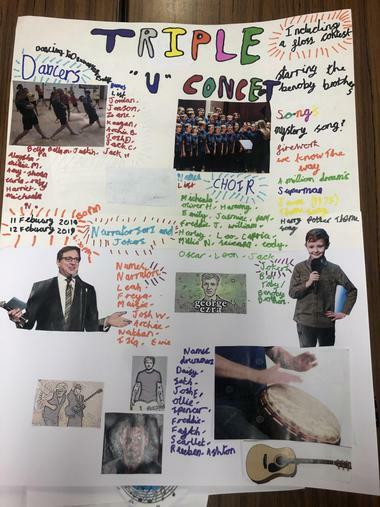 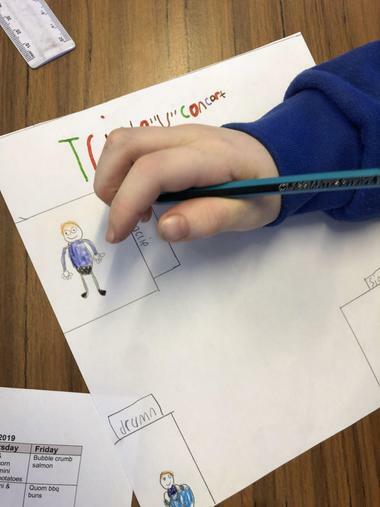 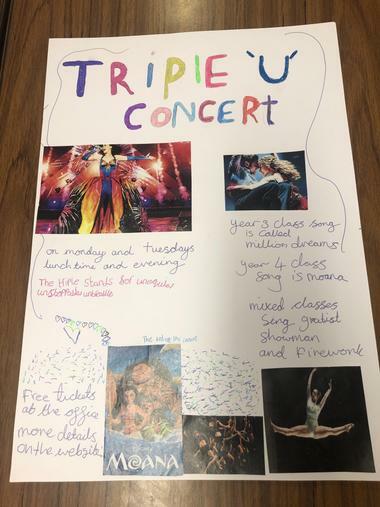 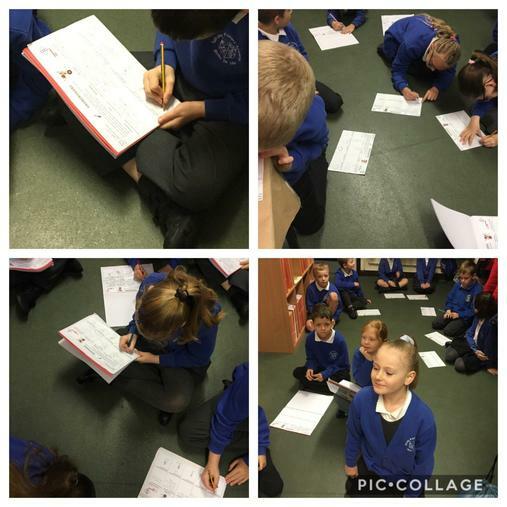 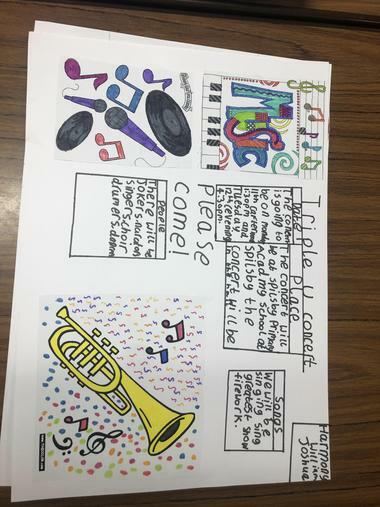 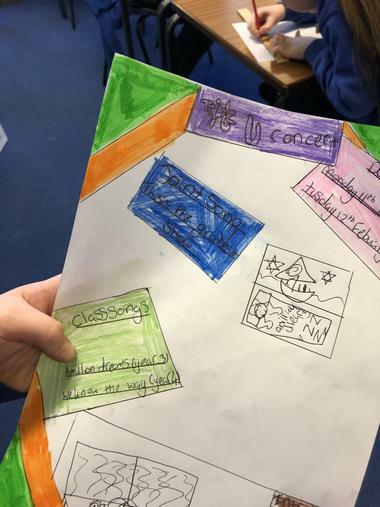 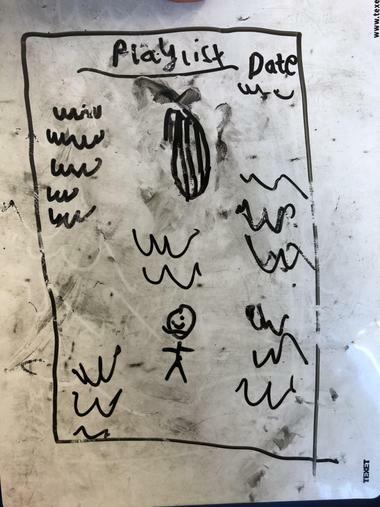 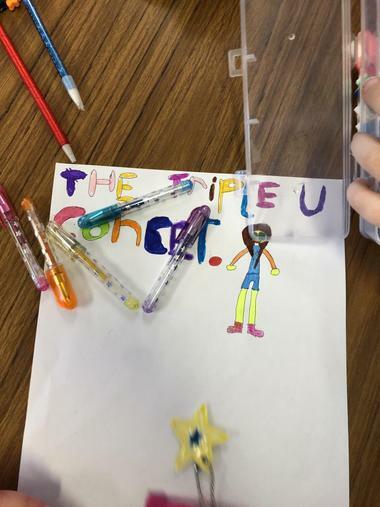 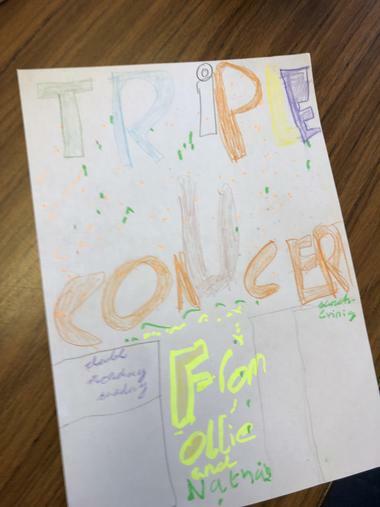 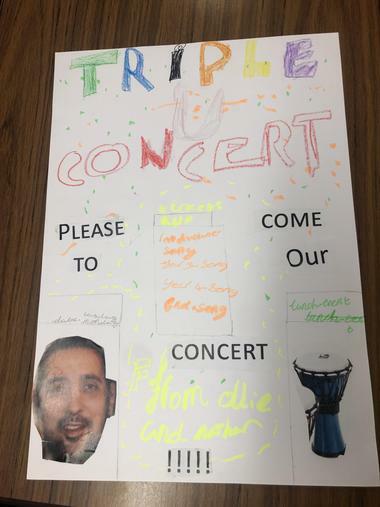 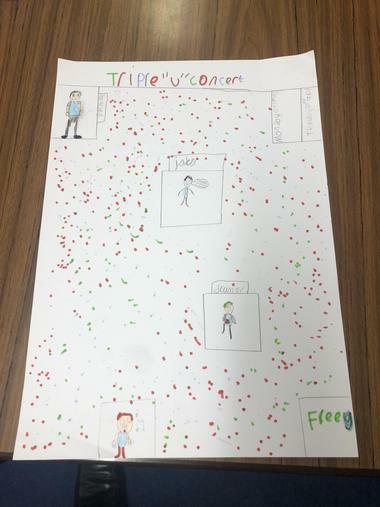 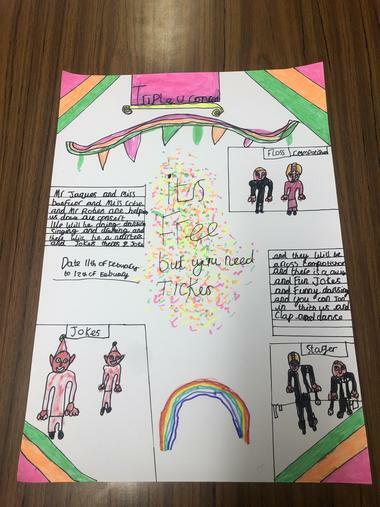 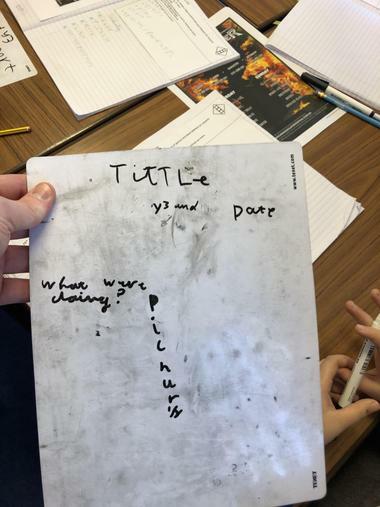 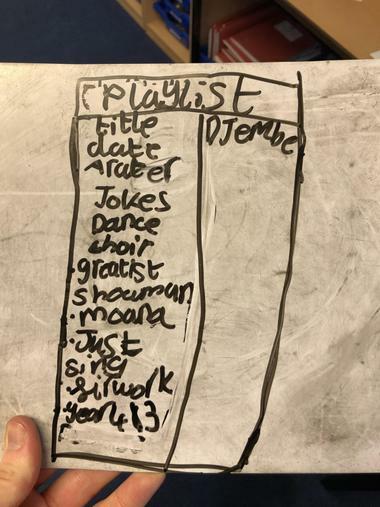 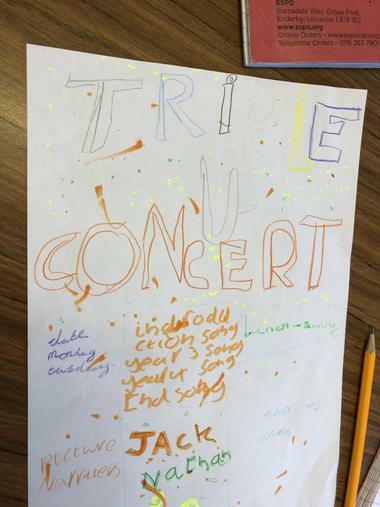 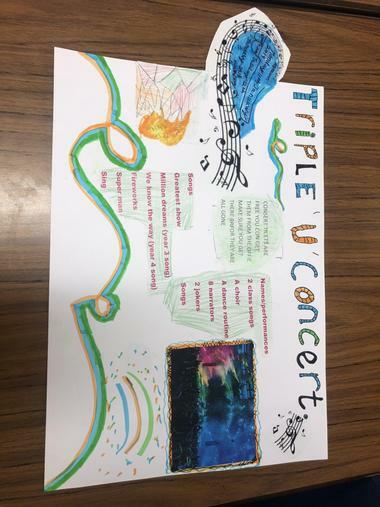 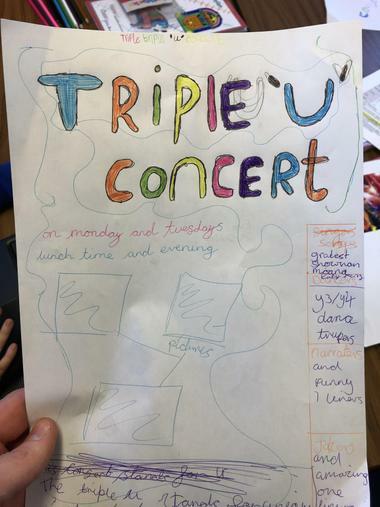 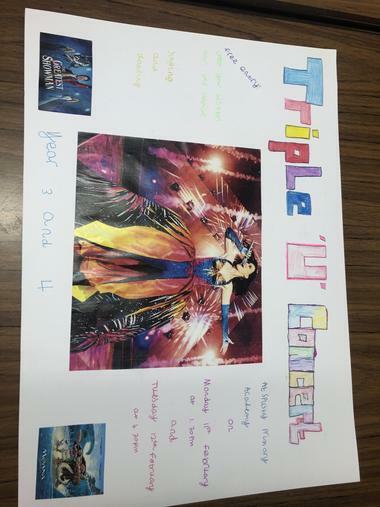 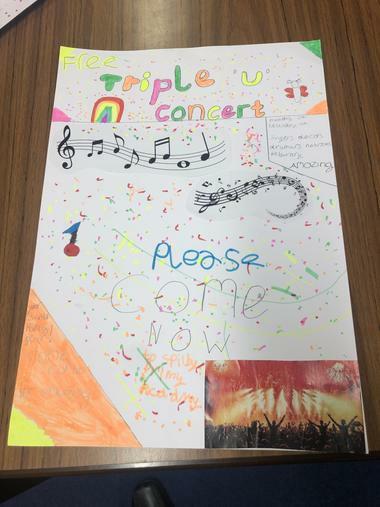 Today, year 4 began to draft their concert poster, which will be used to advertise our upcoming show on Monday 11th and Tuesday 12th February before half term. 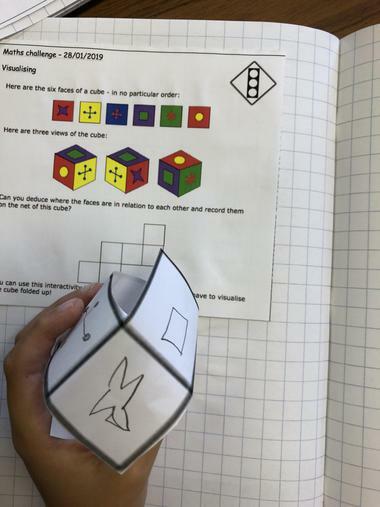 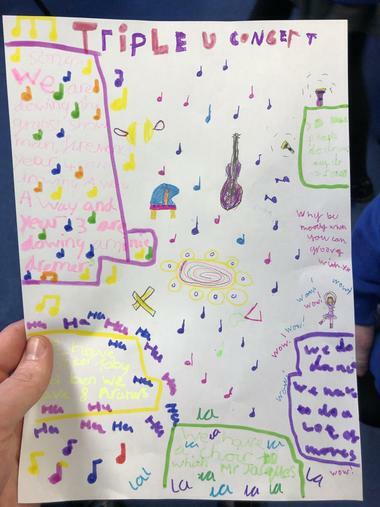 In this lesson, children were presented with a piece of music without any words. 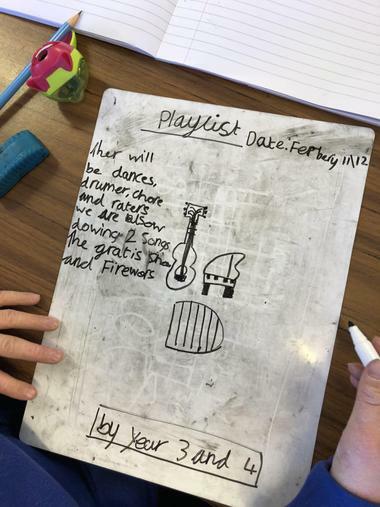 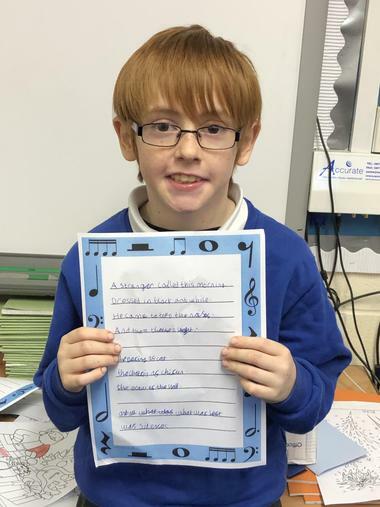 They had to create their own lyrics for the track, based on the topic 'playlists'. 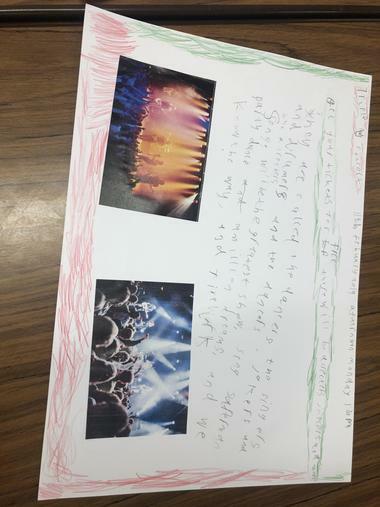 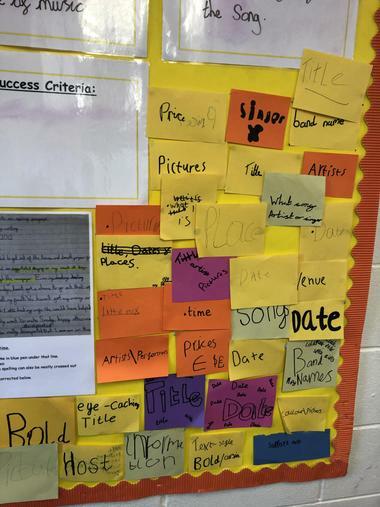 They could write about sounds, vibration, the structure of the ear, famous artists/performers, songs, genres etc. 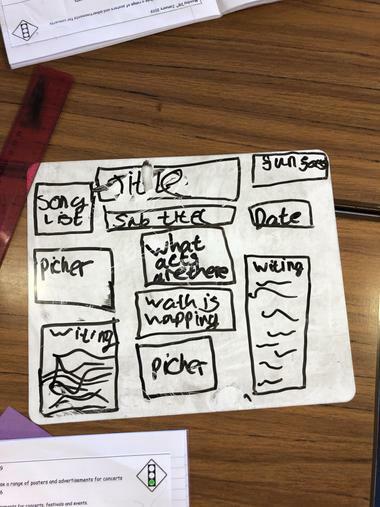 Afterwards, they performed their songs to peers and recorded them on ipads. 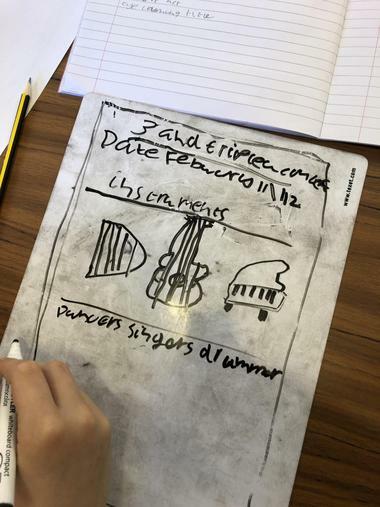 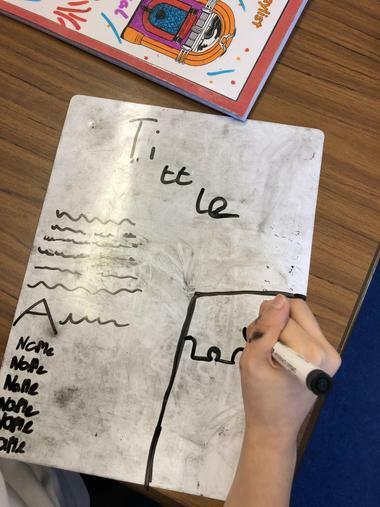 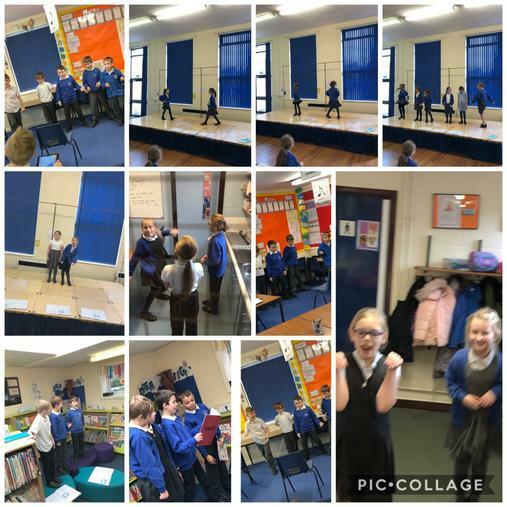 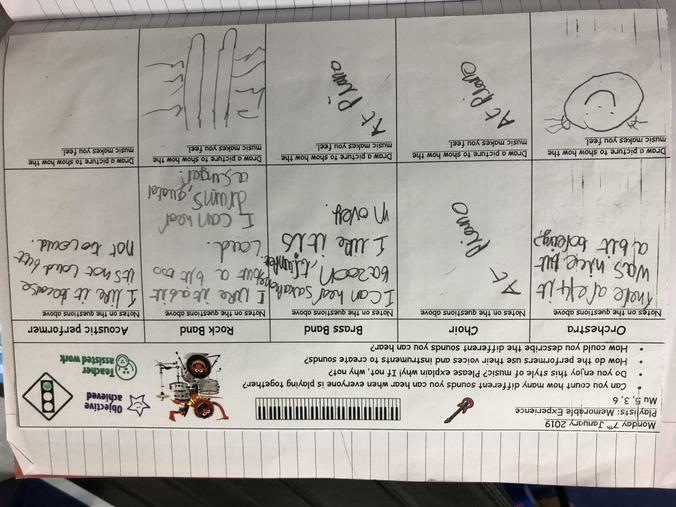 Throughout this week, the children have been planning, drafting, writing and practising a silent movie scene that they must act out to a piece of music. 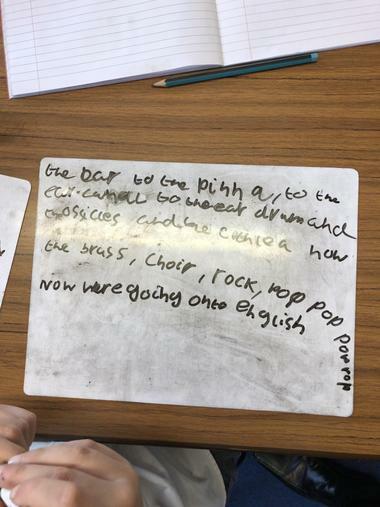 After a class vote, which brought about discussion of democracy, they voted for the classic 'Eye of the Tiger' as their backing music. 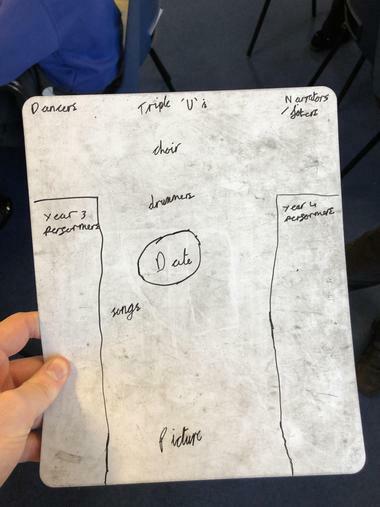 Because of this, most children opted for either a boxing or 'sporty' montage for their scene. 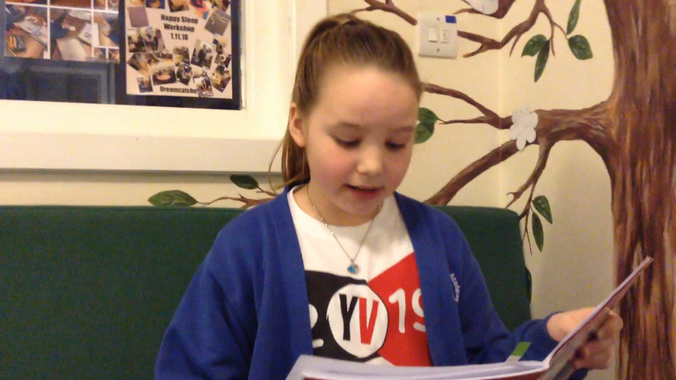 They all recorded a video on ipads, and all videos are just short of three minutes long, and unfortunately will not upload to the website! 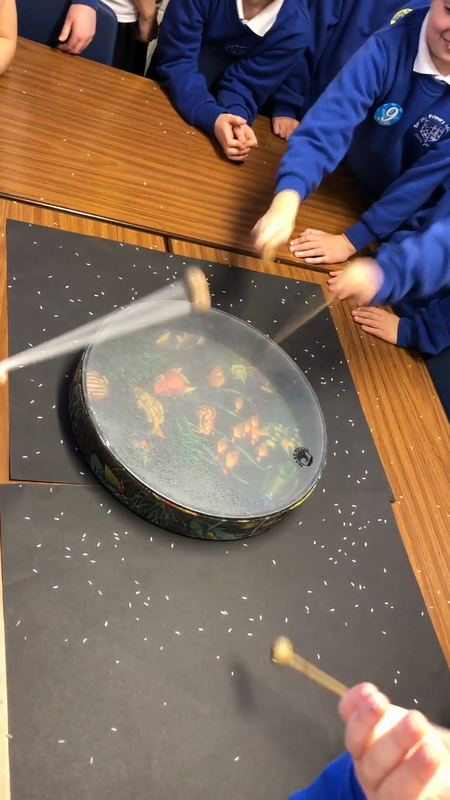 There are some stills of the videos below. 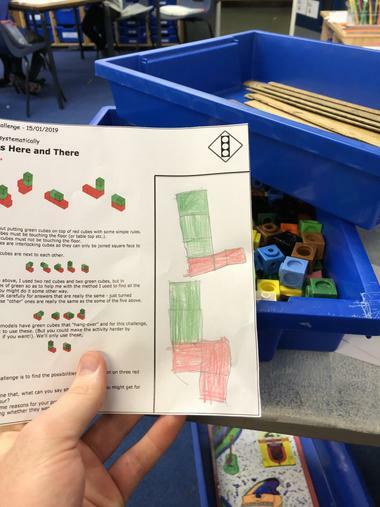 The children thoroughly enjoyed making these. 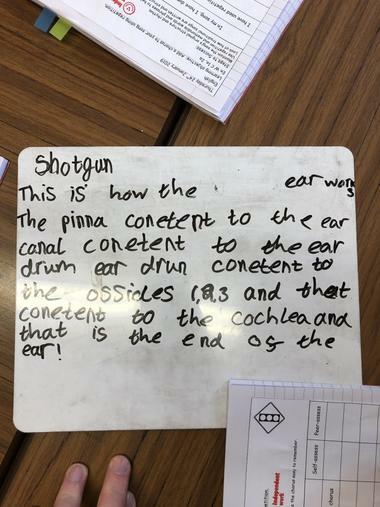 We adapted the poem - The Sound Collector - by finding and describing sounds we could hear around the school. 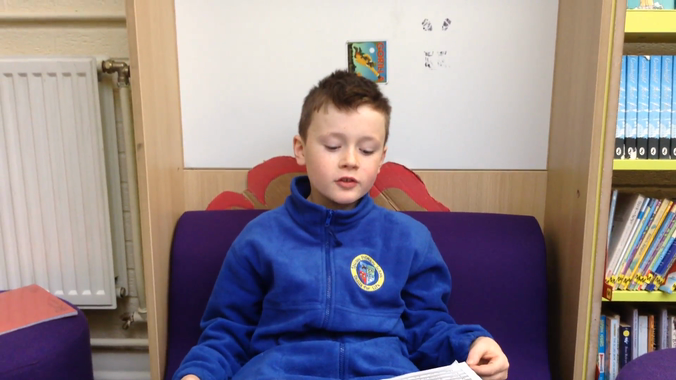 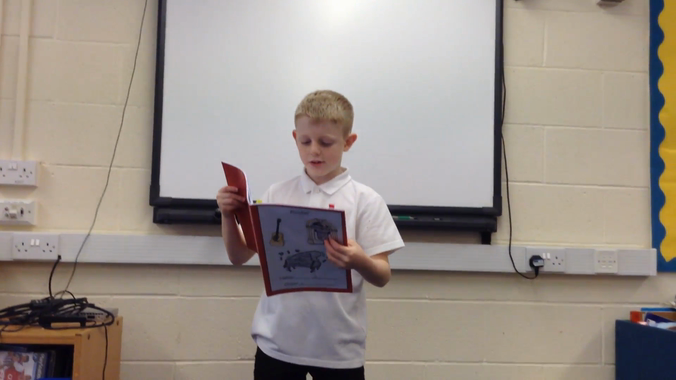 Some children also included the sound effects using only their voices during the reading. 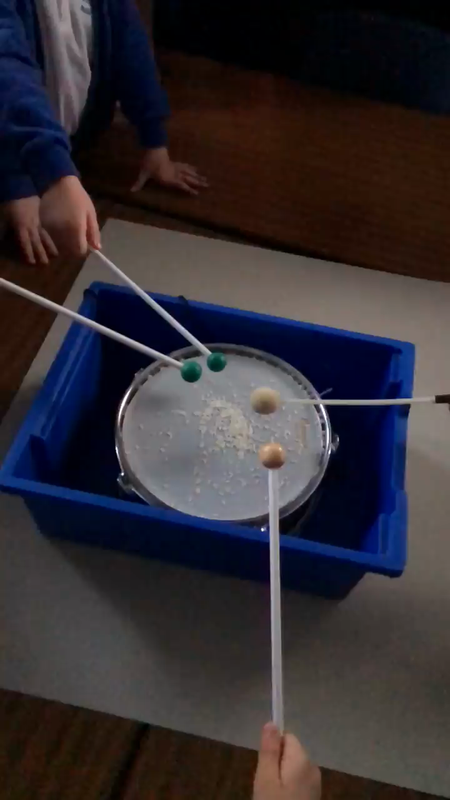 We used drums and rice to show how vibrations can cause sound to fly towards our ears. 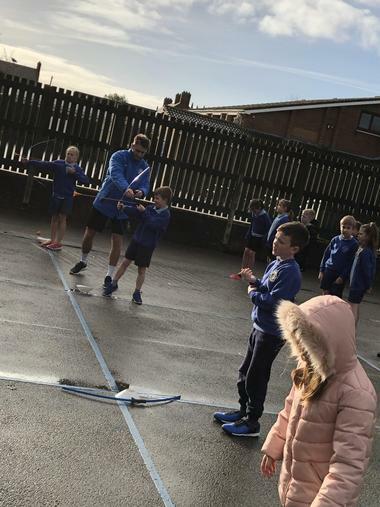 This half term, we are lucky enough to be given an extra P.E lesson from JB sports. 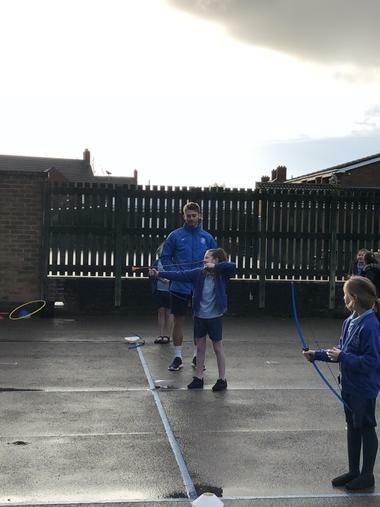 We are learning archery! 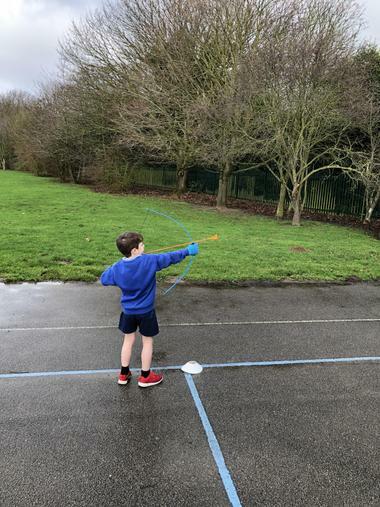 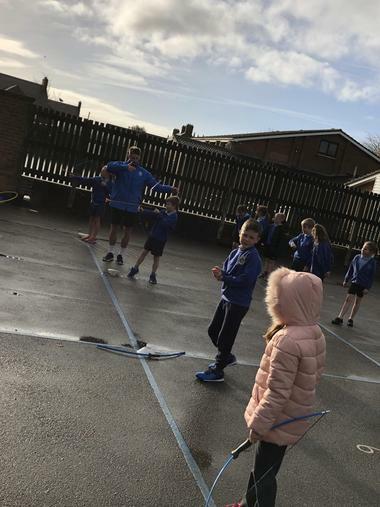 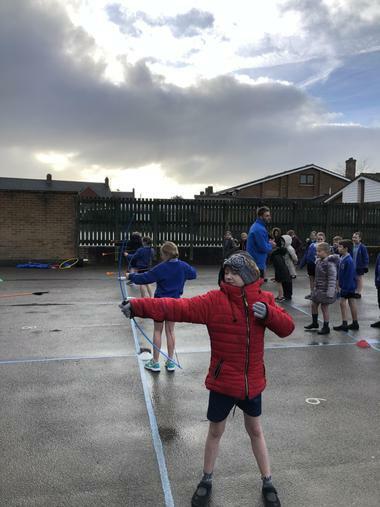 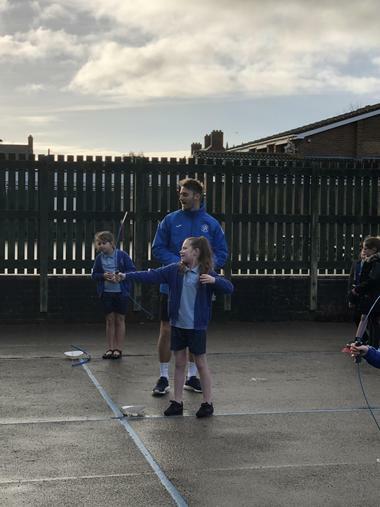 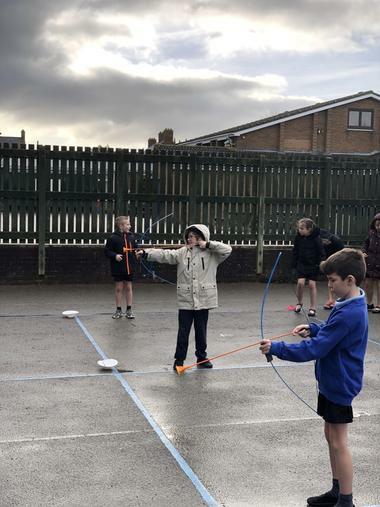 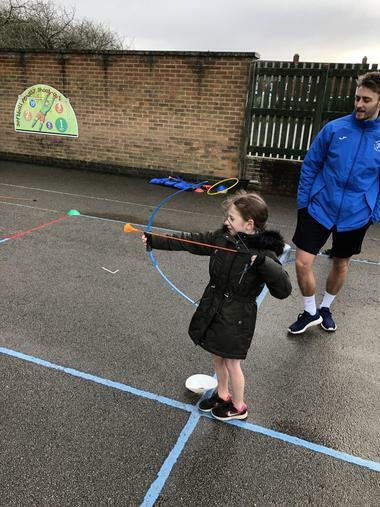 This is a very exciting first experience for many of the children in year 4, and they thoroughly enjoyed aiming their plastic arrows at the hoop in the distance, in really poor weather. 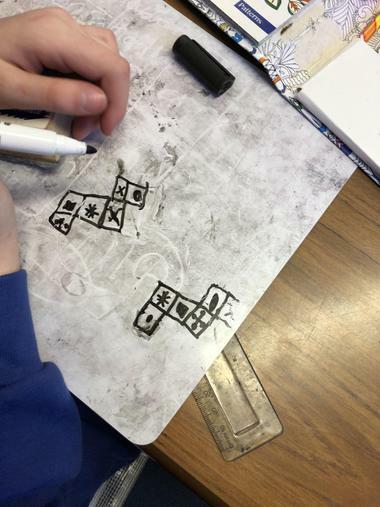 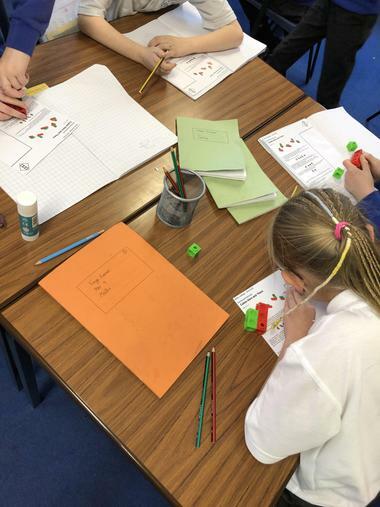 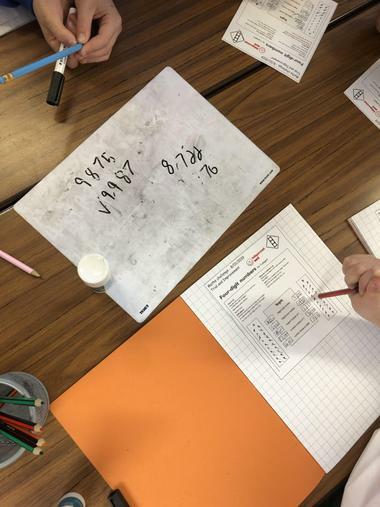 Today, children had to compete against each other by making 4-digit numbers that were closest to a different criteria - 'Multiple of 3' - while only using each number between 0-9 twice! 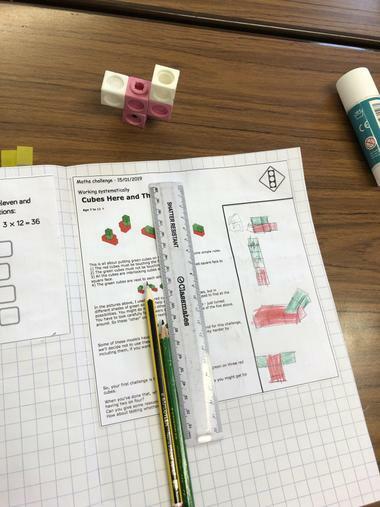 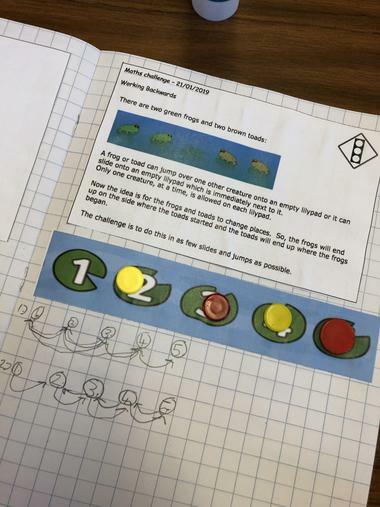 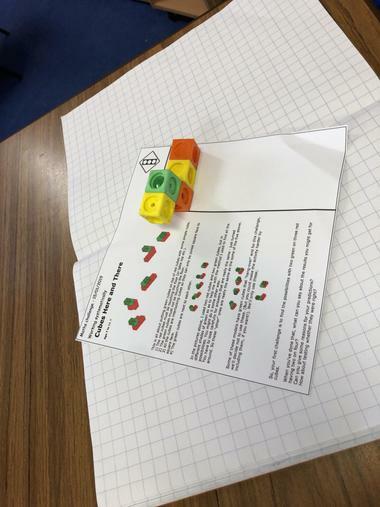 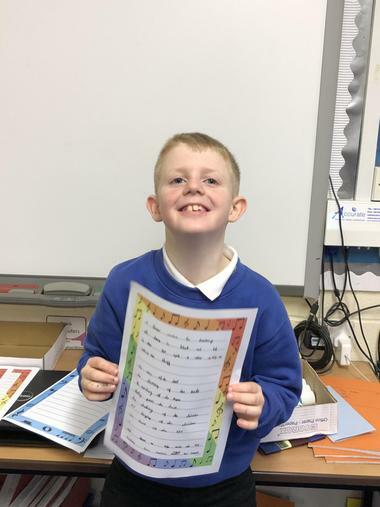 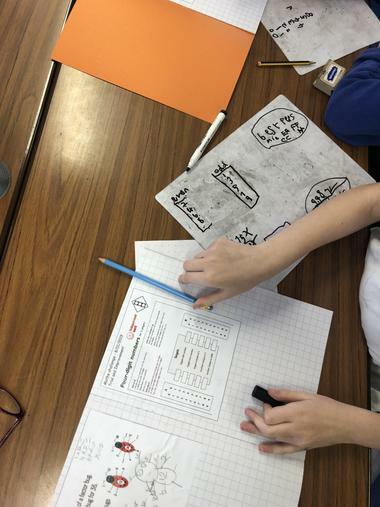 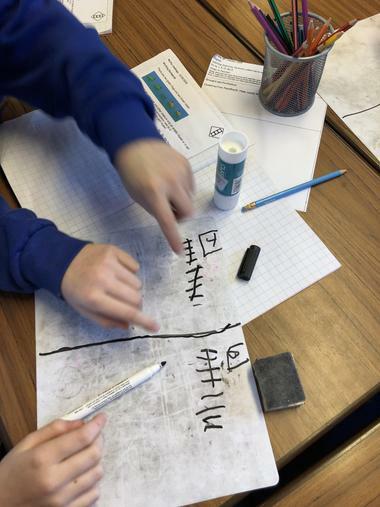 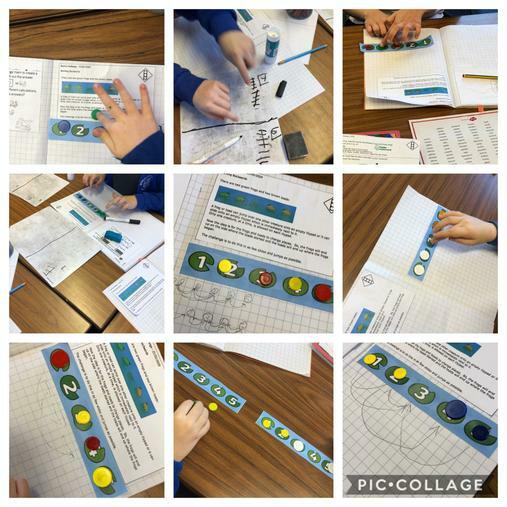 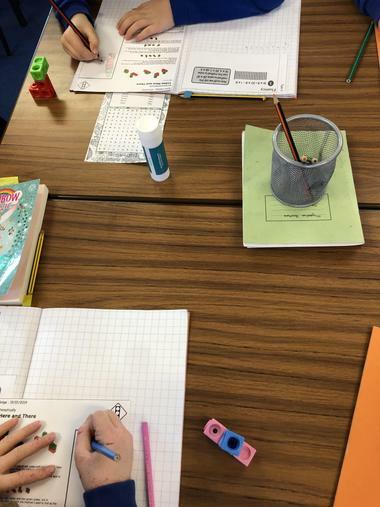 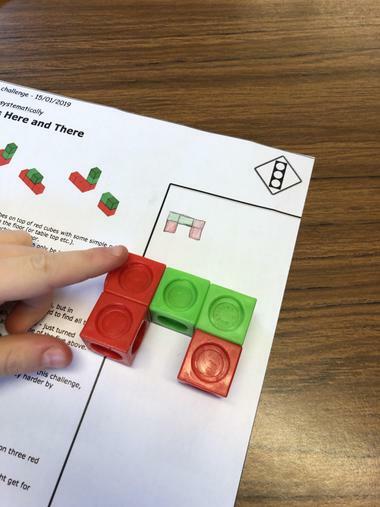 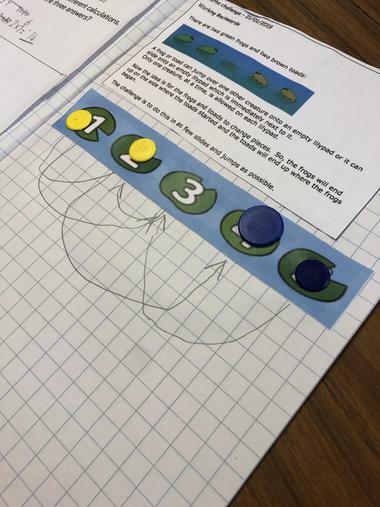 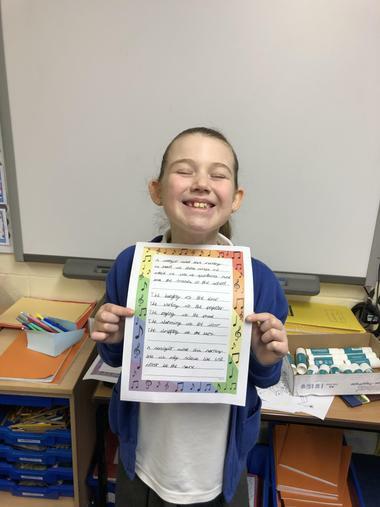 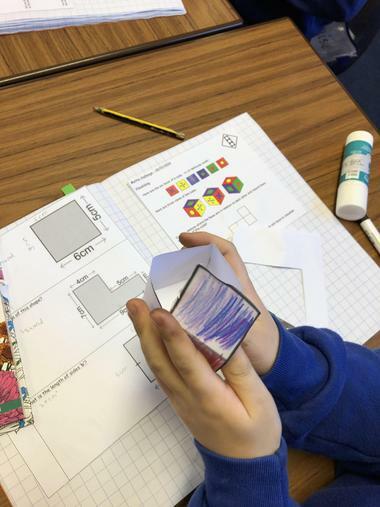 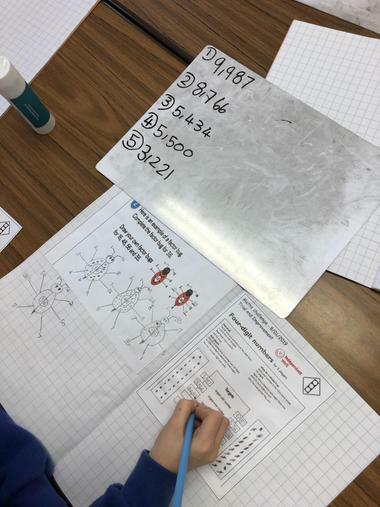 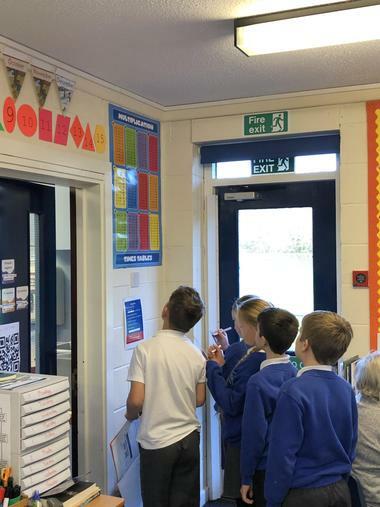 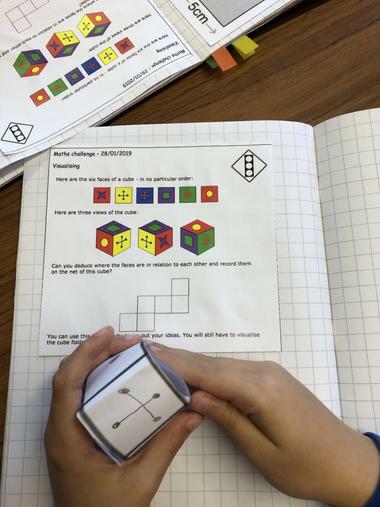 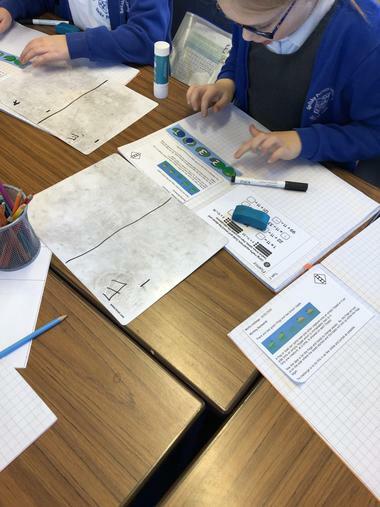 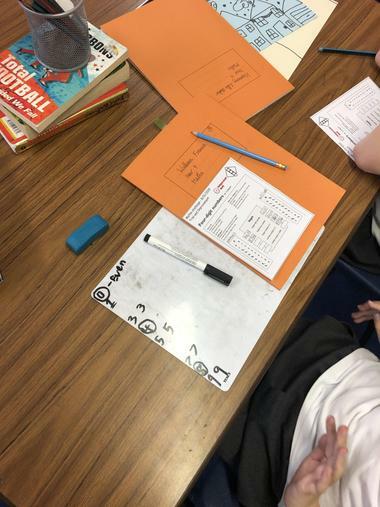 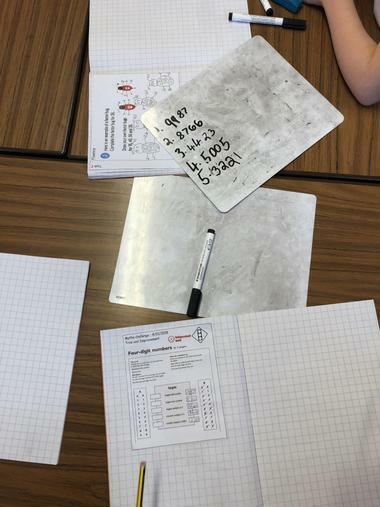 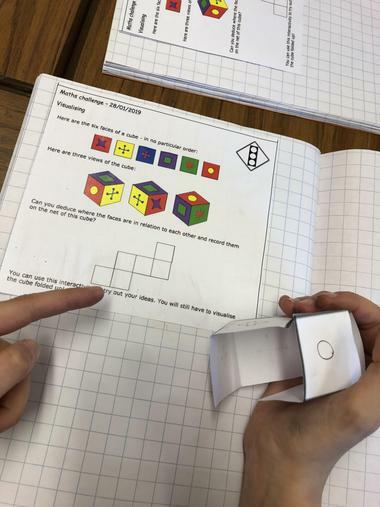 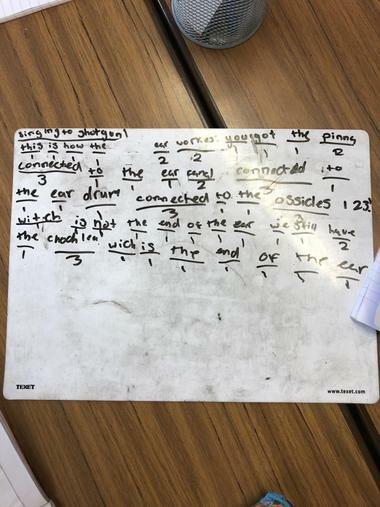 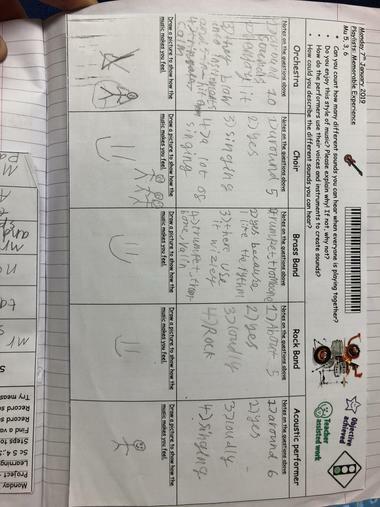 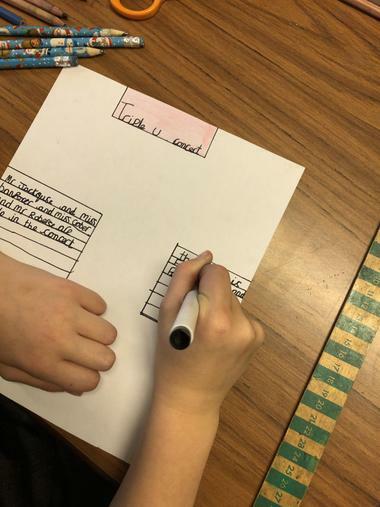 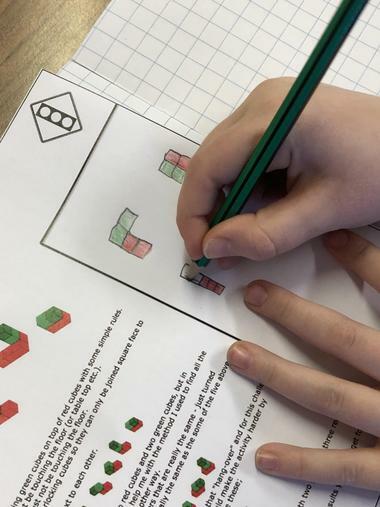 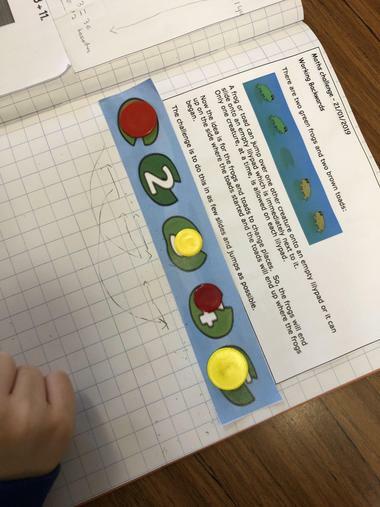 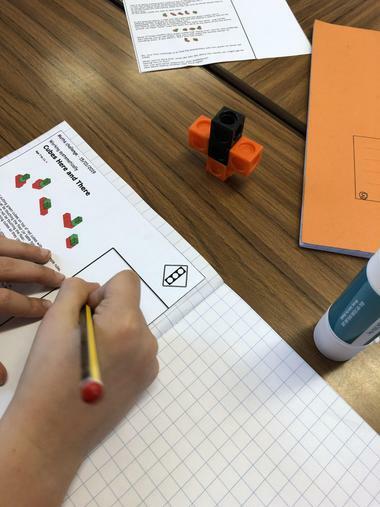 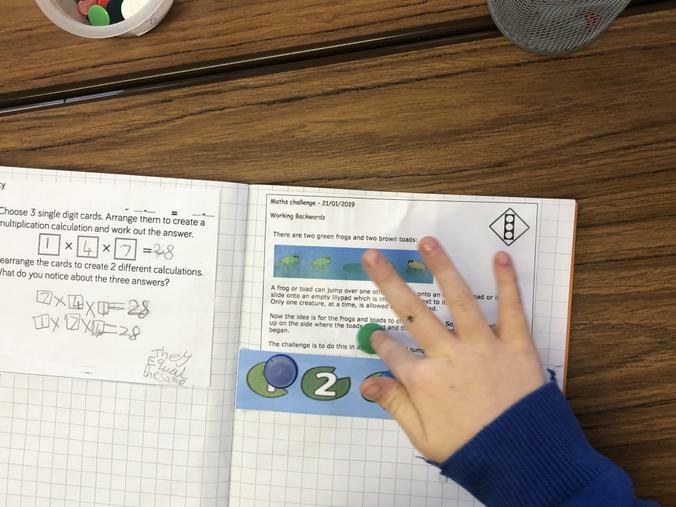 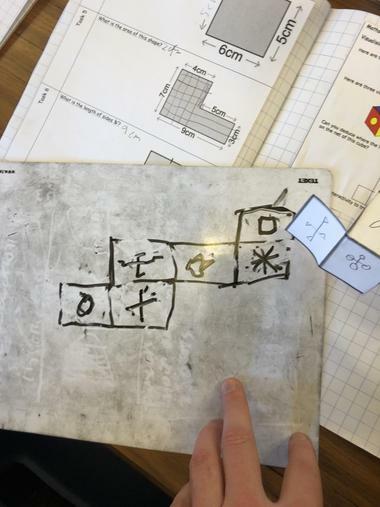 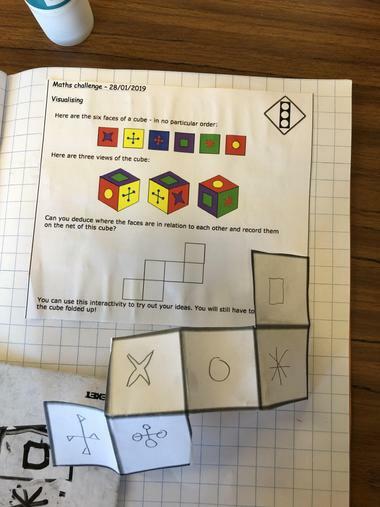 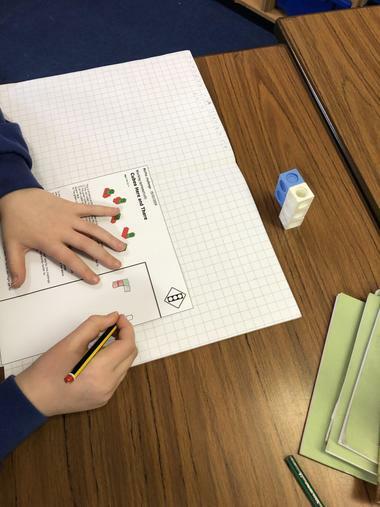 Some children even began to use new resources around the classroom, such as the large times table grid, to double check their times tables facts. 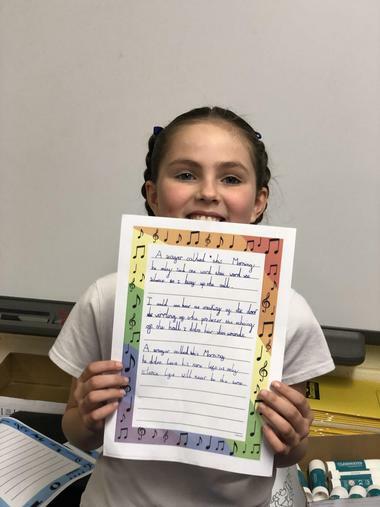 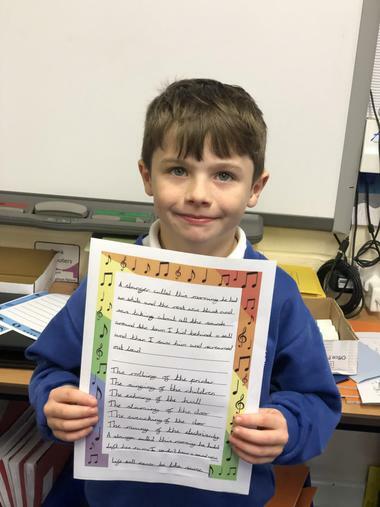 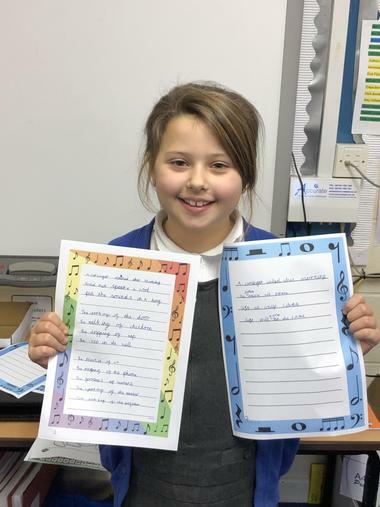 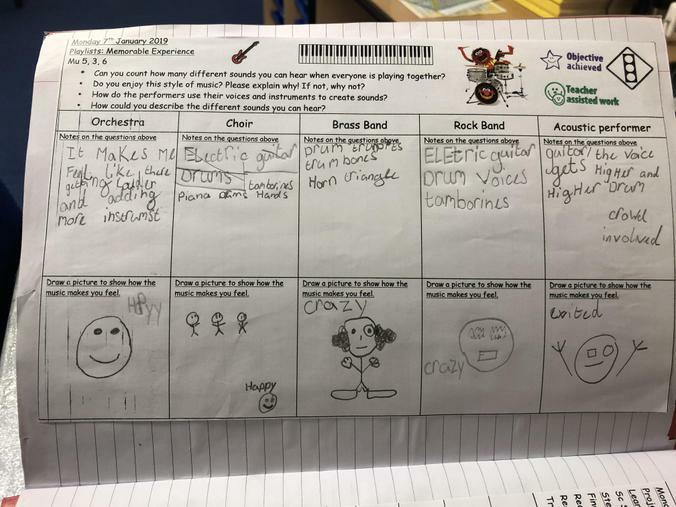 For the memorable experience this term, the children listened to 5 different genres of music and gave their thoughts and feelings back to the teachers. 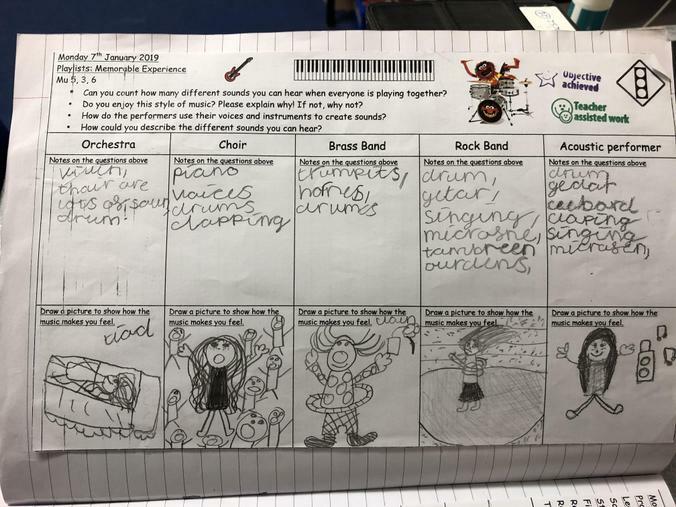 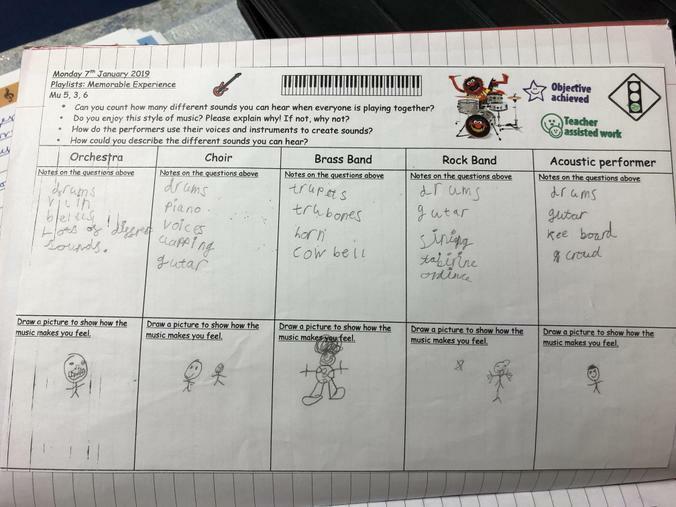 The genres were: Orchestra, brass band, rock band, acoustic and choir. 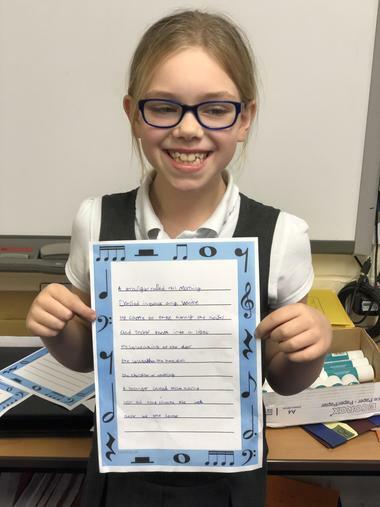 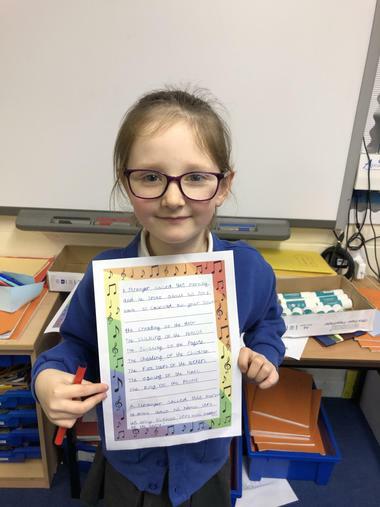 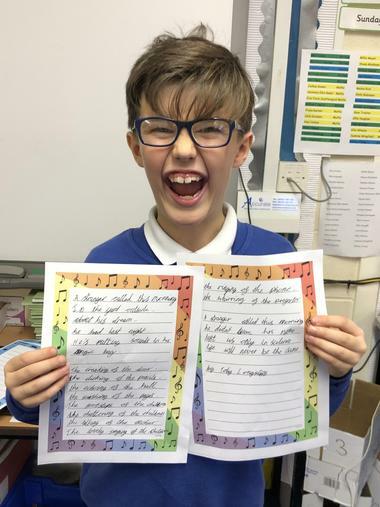 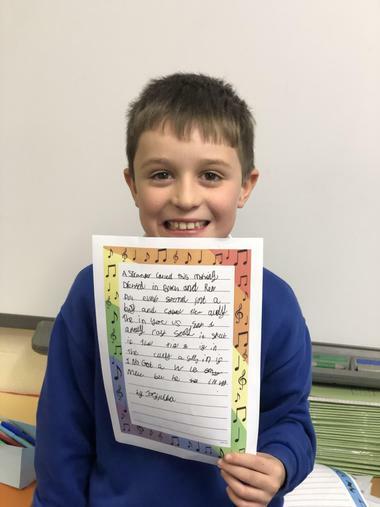 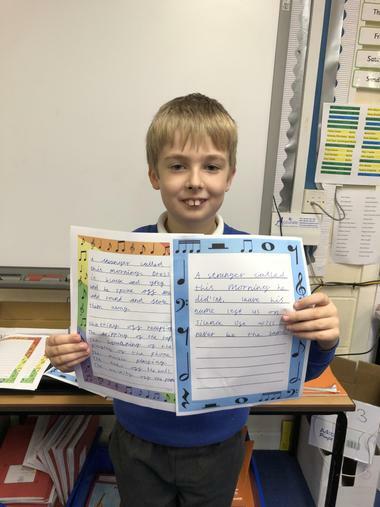 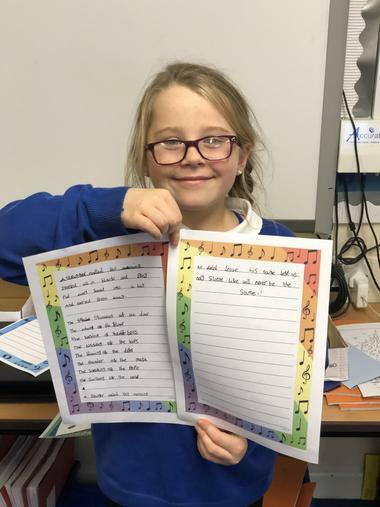 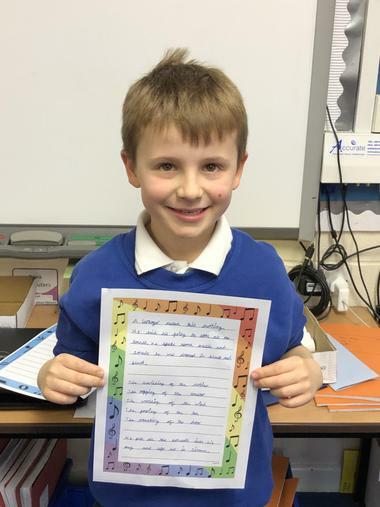 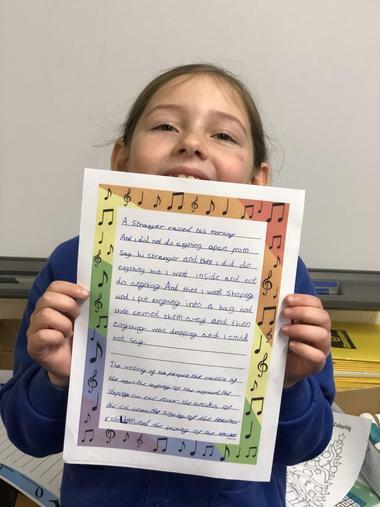 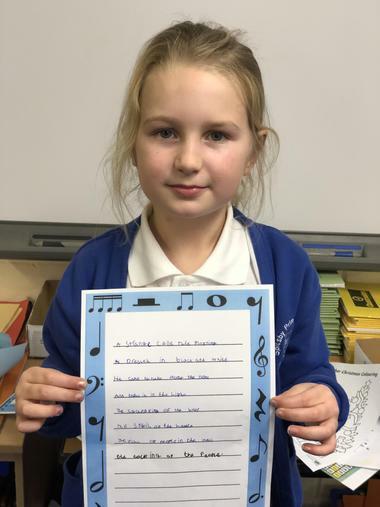 As children were fairly accustomed to acoustic performances from the likes of George Ezra and Ed Sheeran, we had many comments that rock music and choir music is also enjoyable! 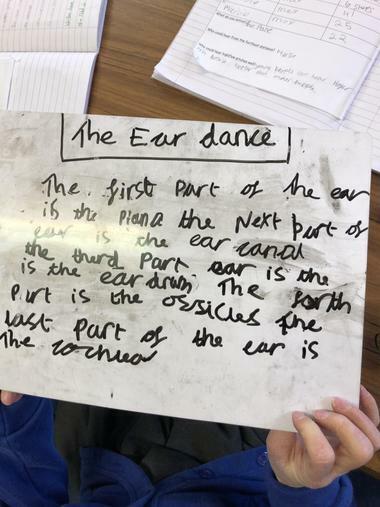 Hopefully, we will open more 'ears' to the fantastic music genres throughout these 6 weeks!